We offer you a super VIP experience in middle of atlanta. Thank you for choosing A-National Limousine Service, Inc. for your Atlanta limousine service and global limo transportation needs. 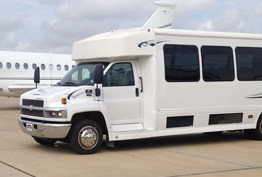 As the preferred Atlanta limousine service company, A-National is a leading provider of limousine and ground transportation services in the Greater Atlanta Area. Established in 1982, A-National Limousine is positioned as a reliable and professional resource for Limousine, Town Car, SUV, Executive Van, Minibus, Party Bus and Motor Coach services. 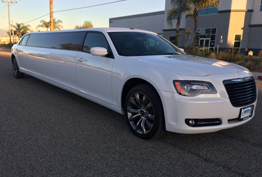 Whether your transportation needs are for corporate or special occasion limo services, we are your resource for local and long distance travel. 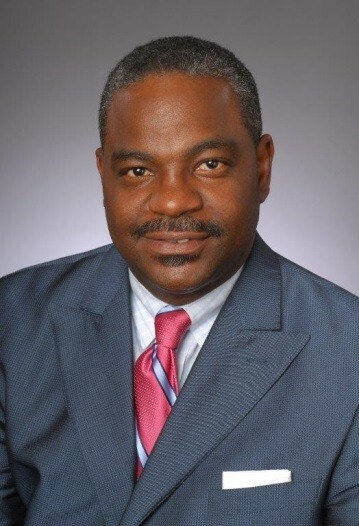 Serving the Greater Atlanta Area for over 30 years, A-National Limousine has grown from one driver to over 80 employees, utilizing more than 50 vehicles, and providing service 24 hours a day, 7 days a week, and 365 days a year. We are proud to have a superior team of managers, administrators, dispatchers, reservationists, and drivers with a collective focus on safety and reliable customer service. So…Sit back, relax, and enjoy the ride. We pride ourselves on providing safe and professional ground transportation services. All of our drivers are properly vetted with state and federal guidelines. Most importantly our drivers pass rigorous background checks, driver safety training and extensive drug and alcohol testing. A-National is not a taxi, Lyft or Uber service and pride ourselves on getting passengers to their destination “On time, Every time” in a clean and well-maintained vehicle.